By developing creative concepts and producing unique POS material we help brands connect to their audience. 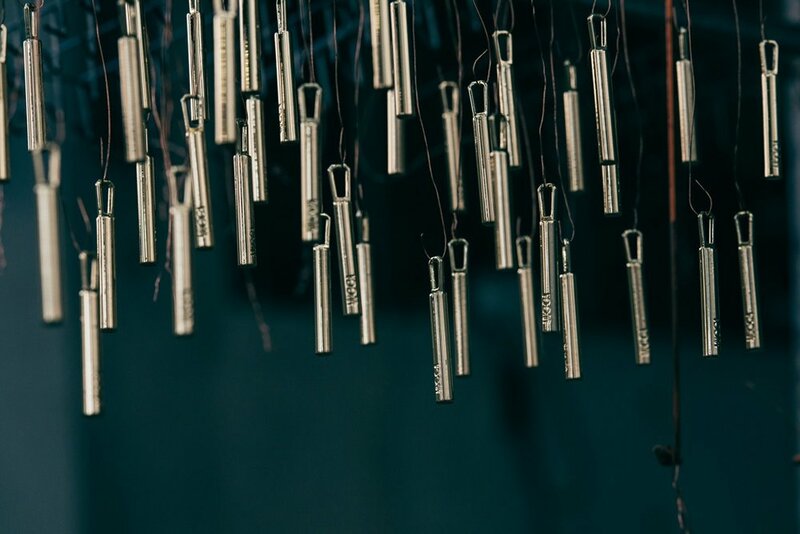 From a simple keyholder to a complex bottle glorifier, made out of several different materials and run by bespoke electronics, we can help you refresh your brand. Once per month you will receive a picture of a unique On-Trade, Off-Trade or Event related POSM product that will get your creative juices flowing. Enter your email below and sign up now. Thank you! Please check your email to finish the process.